A group of us got together on Facebook to raise awareness and funds for Christians being persecuted in Iraq and Syria. All funds we raise above printing cost will go to Catholic Near East Welfare Association (CNEWA). We designed a car magnet and sticker to sell. 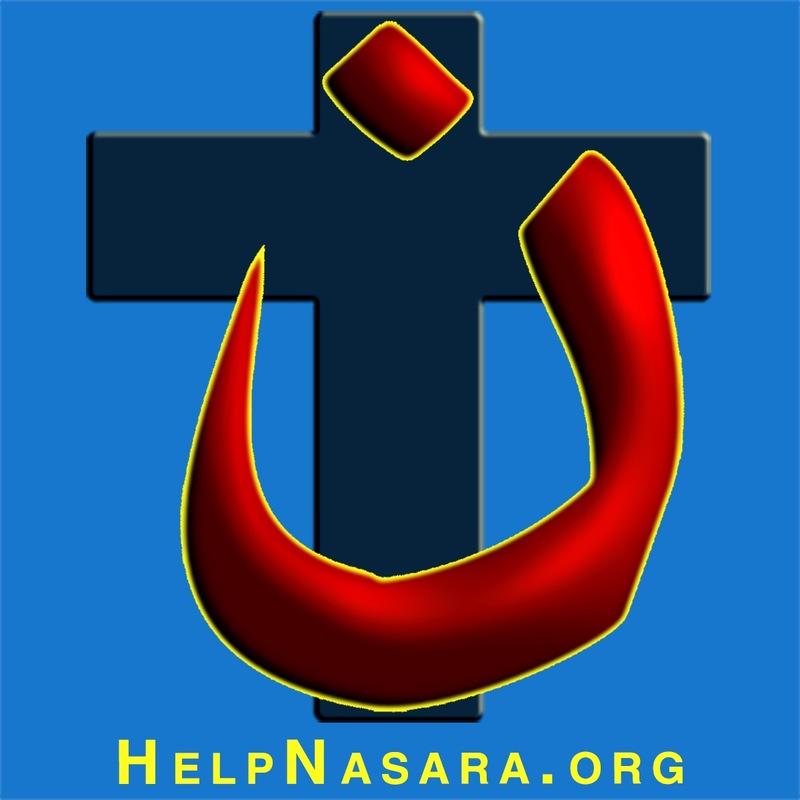 Please go on Facebook and like our page, www.facebook.com/helpnasara and then share it with your friends. We are in the process of linking to Etsy and Ebay in order to sell the product. There will be updates on both the Facebook page and our homepage which is www.helpnasara.org. Your support is greatly appreciated. 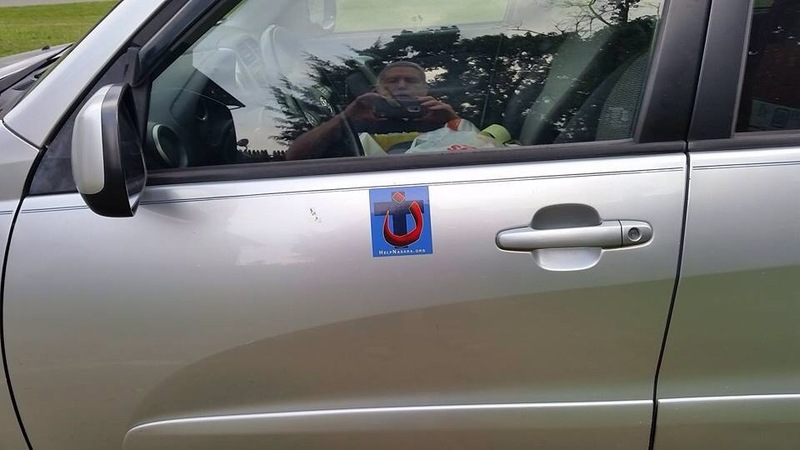 If you are interested in purchasing magnets or stickers in bulk at cost in order to sell them at your church or to family and friends to raise funds for CNEWA write a comment on this post and I will get in touch with you. Also, be sure to pray, fast, and give alms. This is very much a spiritual war and we are well armed in Christ. It may seem like there is not much we can do from here, but every little bit helps and prayers will win this war. God bless you. If you have a blog, we would greatly appreciate if you shared our effort. Thank you!